Way more than a home inspection. 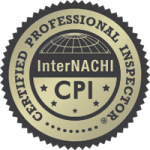 Home Spectors Provides Way More Than A Home Inspection! What does your inspector provide? Real Estate Agents At Home Spectors, we know your success is our success. Increase your productivity with these benefits. One call for all your inspection needs. 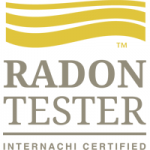 Home, Termite, Radon, Mold, Water Testing, and more. 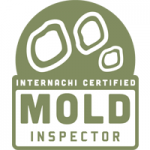 Multiple inspectors for fast and convenient scheduling….